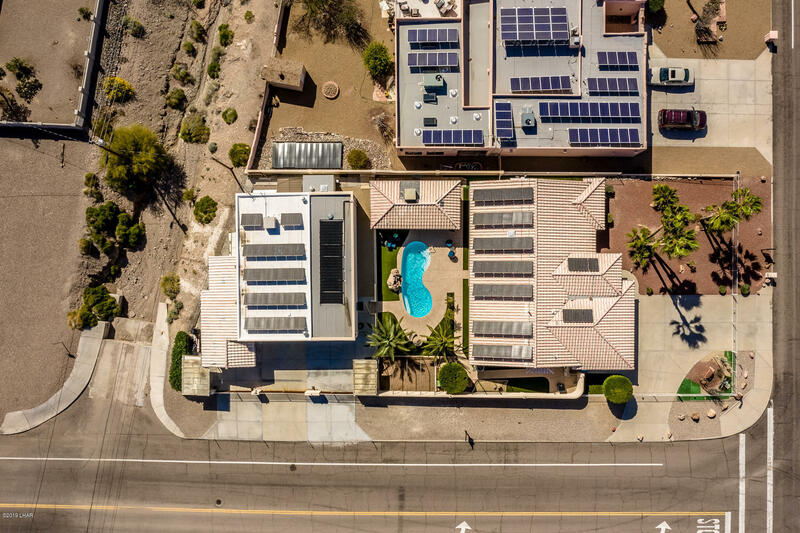 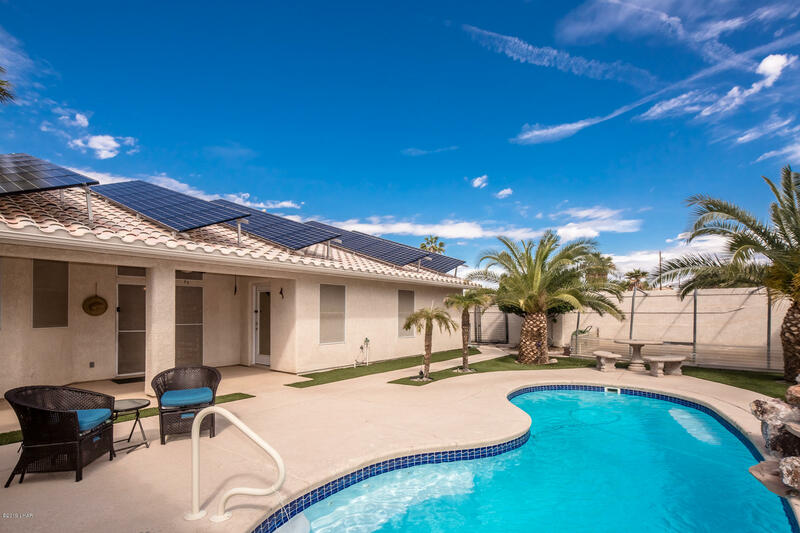 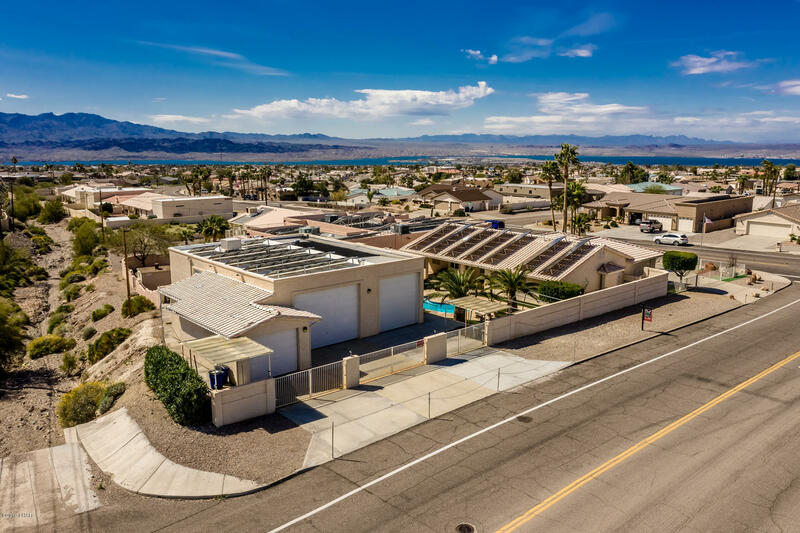 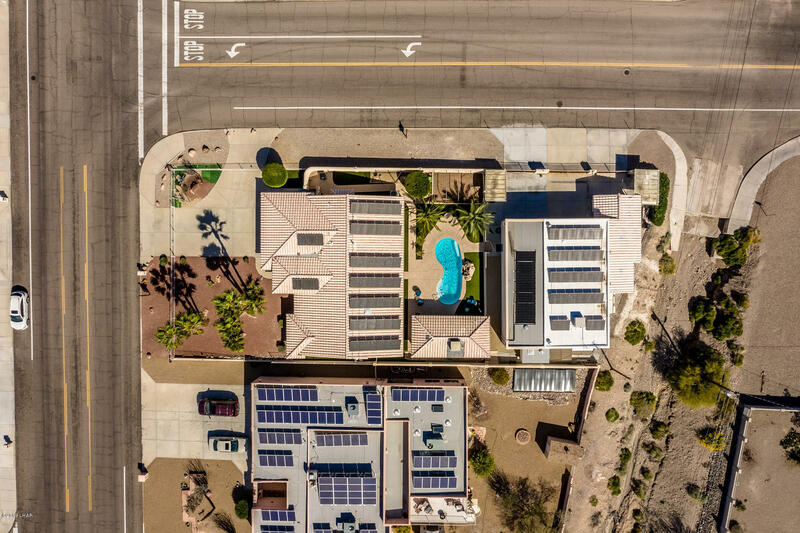 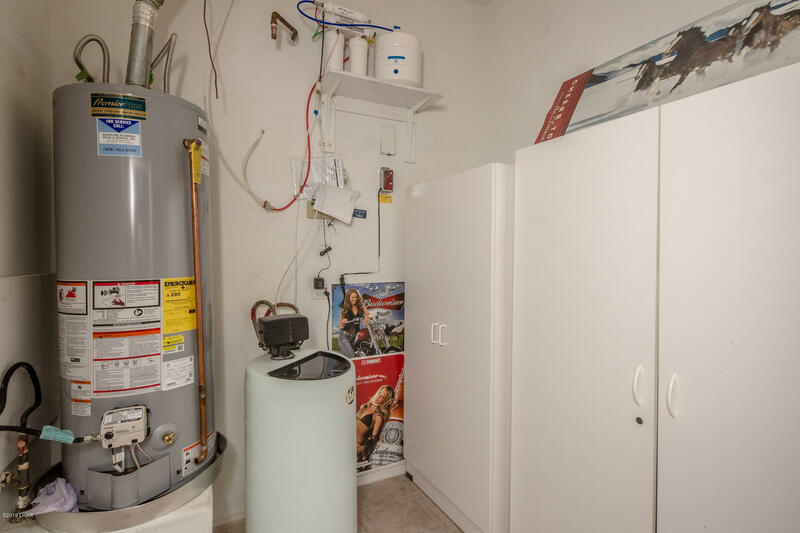 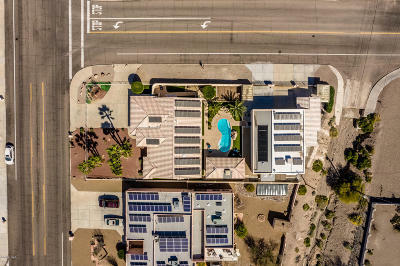 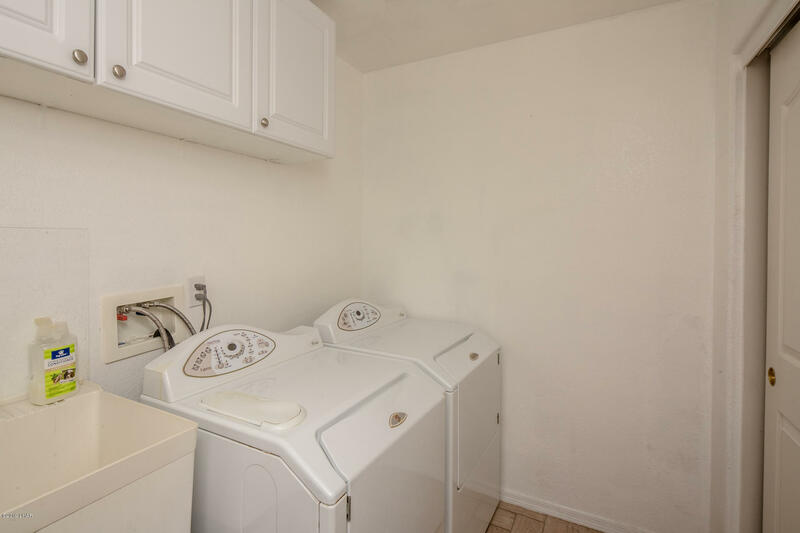 This property has it all including FULLY PAID FOR SOLAR! 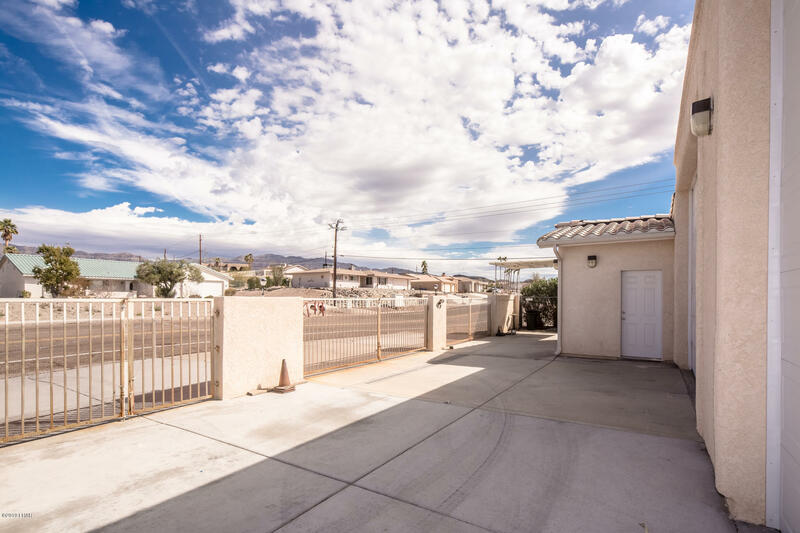 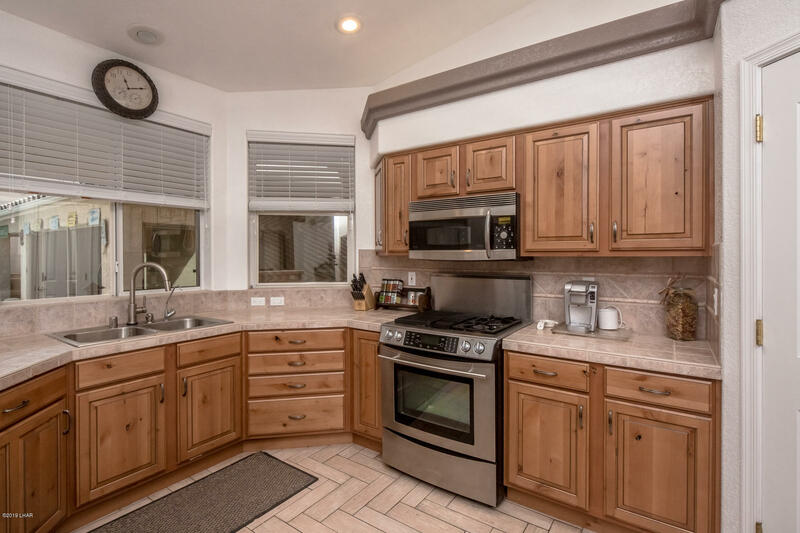 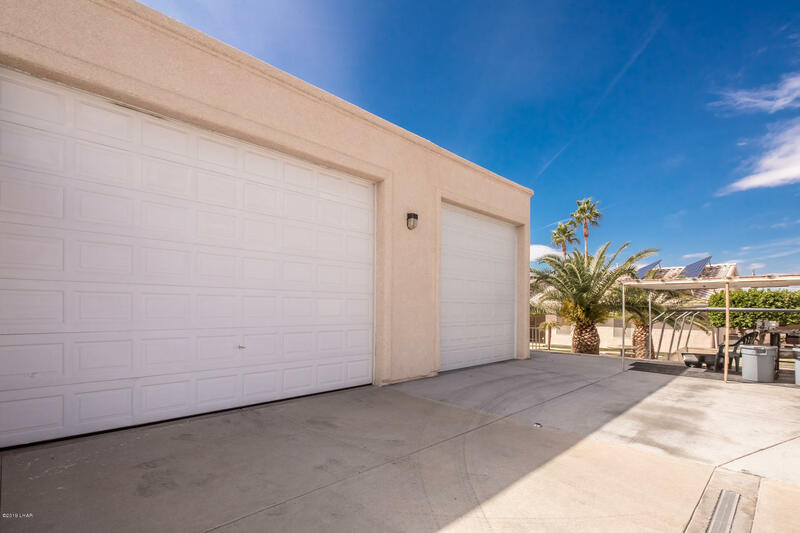 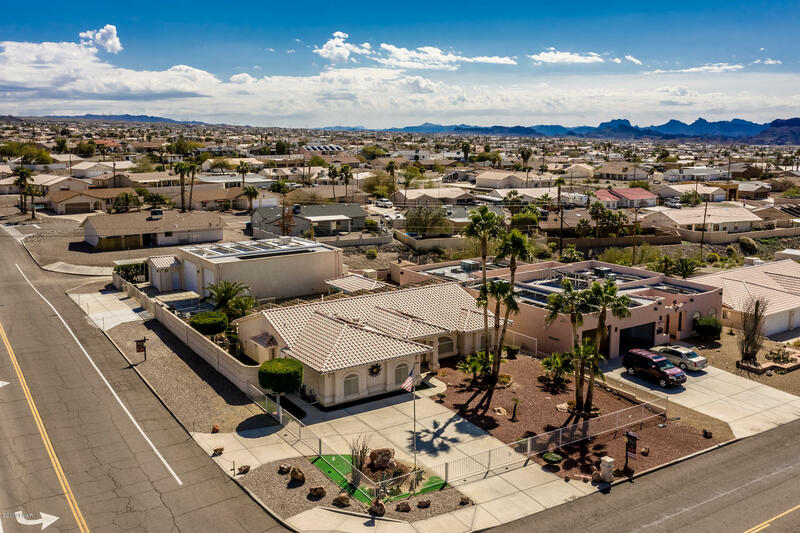 Sitting on 2 lots, this beautiful property hosts a double RV garage and a spacious home (2,424 sq. ft.!) 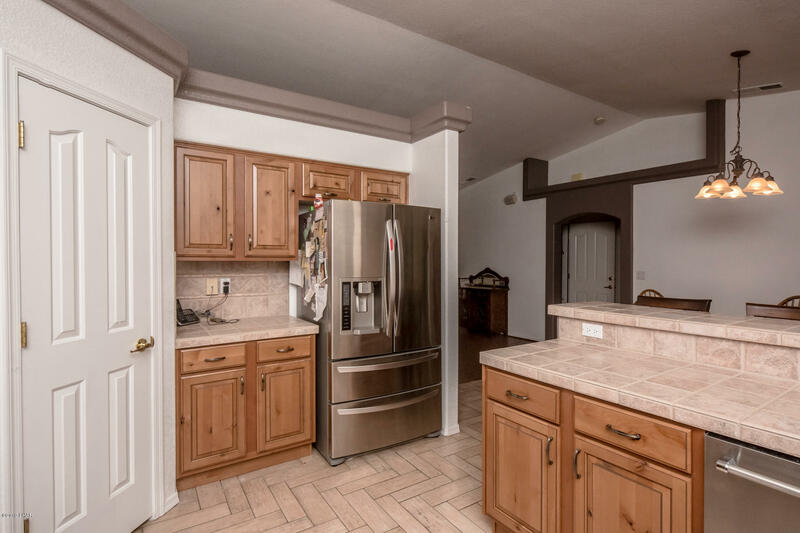 featuring wooden floors, a vaulted ceiling, large family room and an immaculate kitchen with stainless appliances. 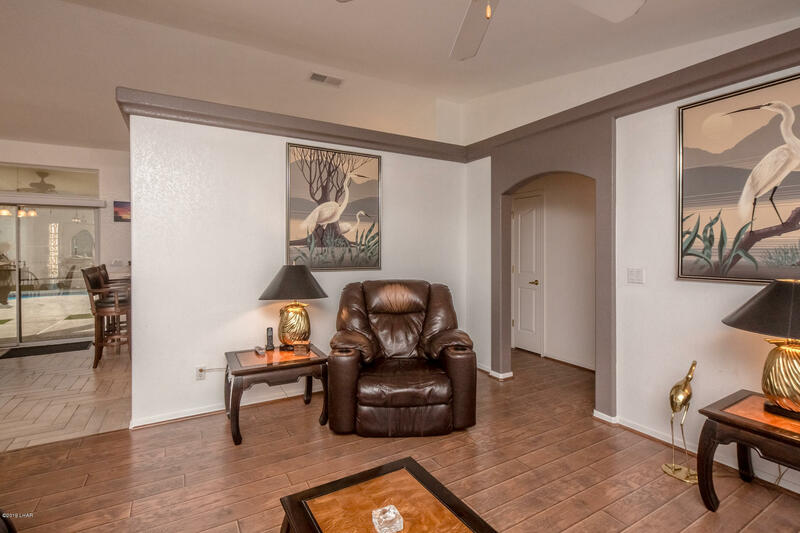 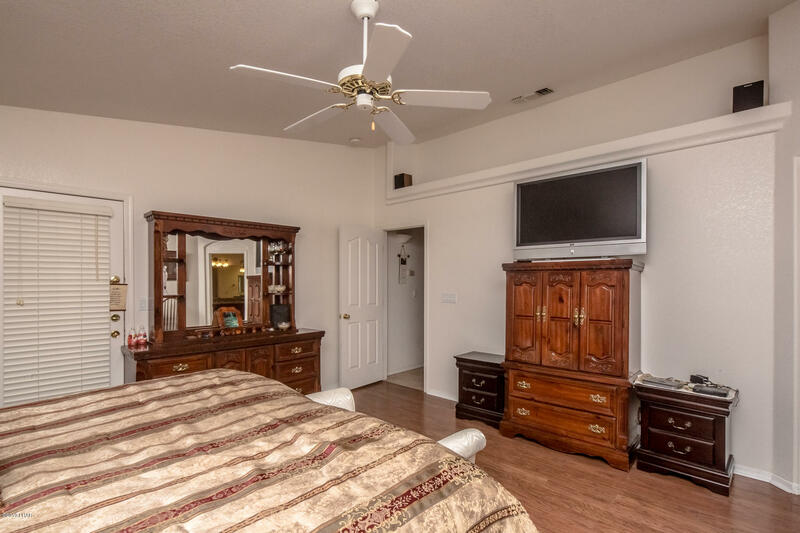 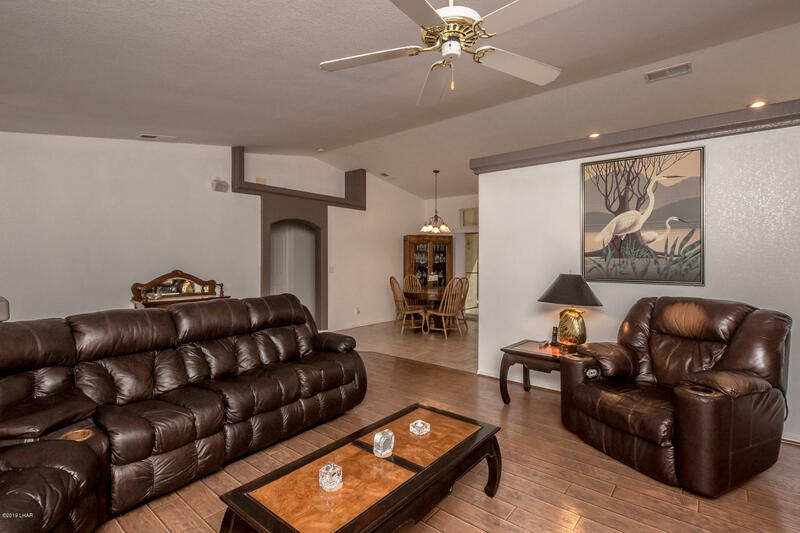 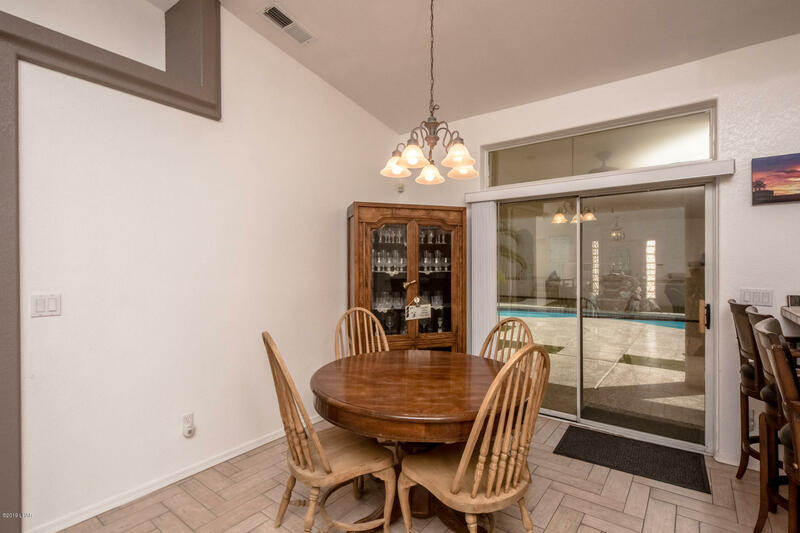 The large family room and game room can host large gatherings for game nights and Sunday football. 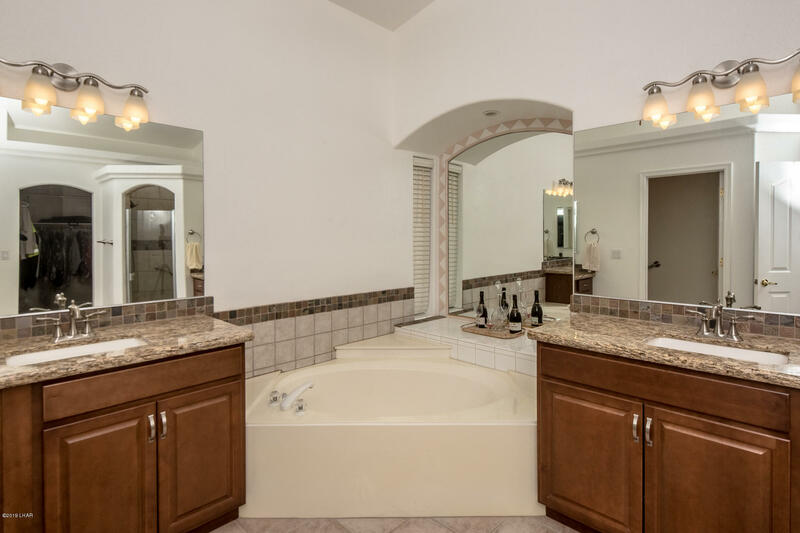 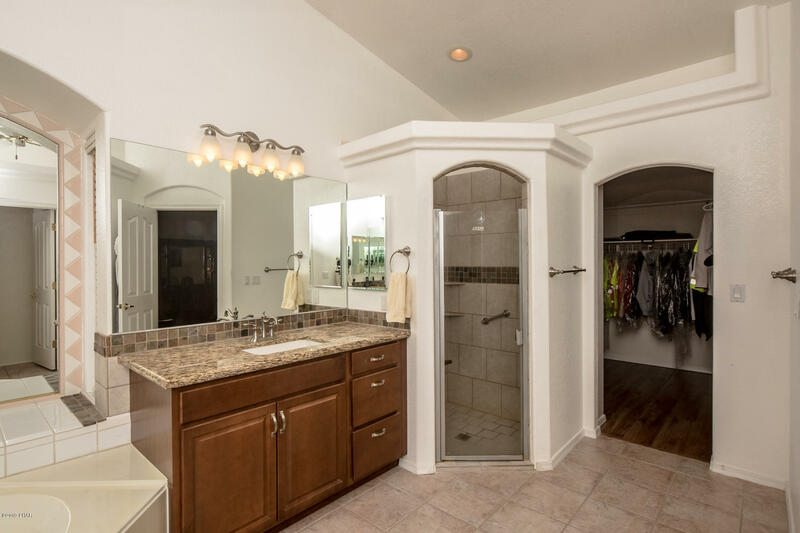 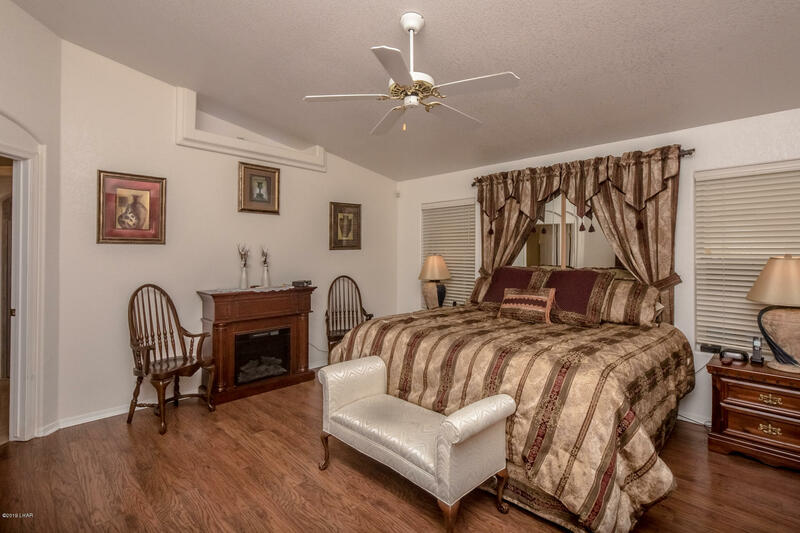 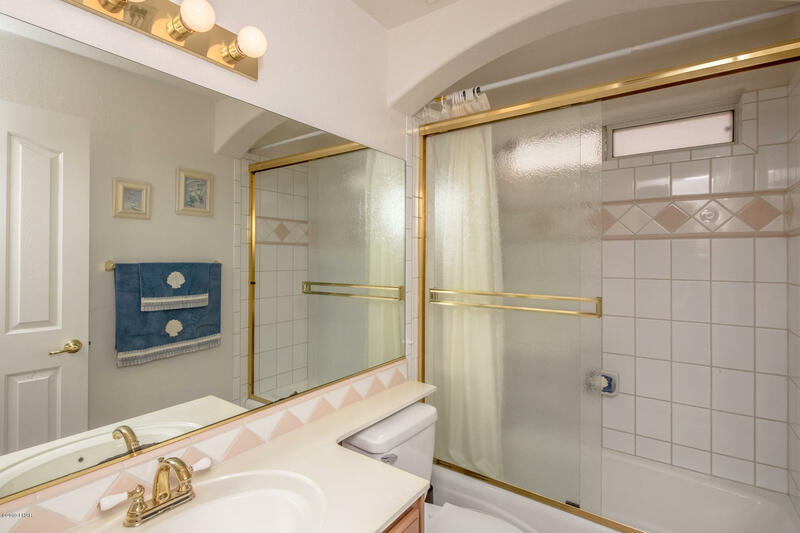 The master bedroom houses a luxurious bathroom with a large walk-in closet, granite vanities and deep soaking tub. 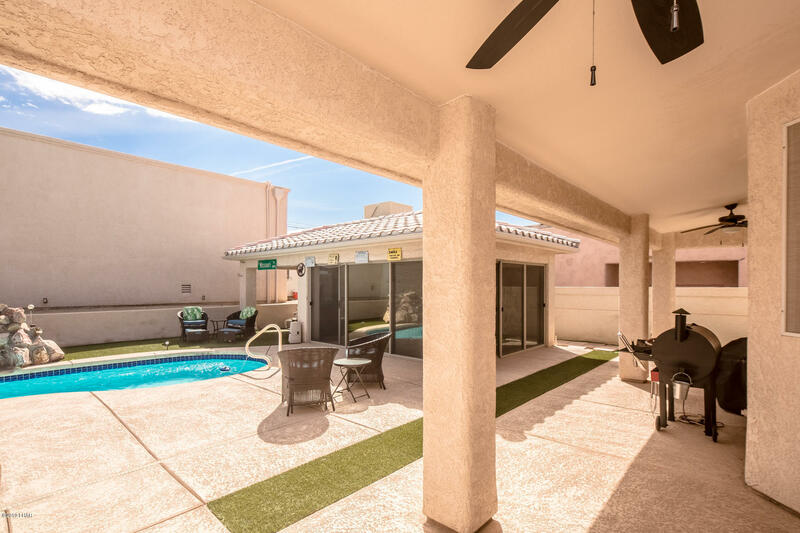 Walking out of the bedroom's French doors leads you to an outside oasis: a manicured courtyard with a large pool and secluded spa - perfect for summer days and nights of entertaining. 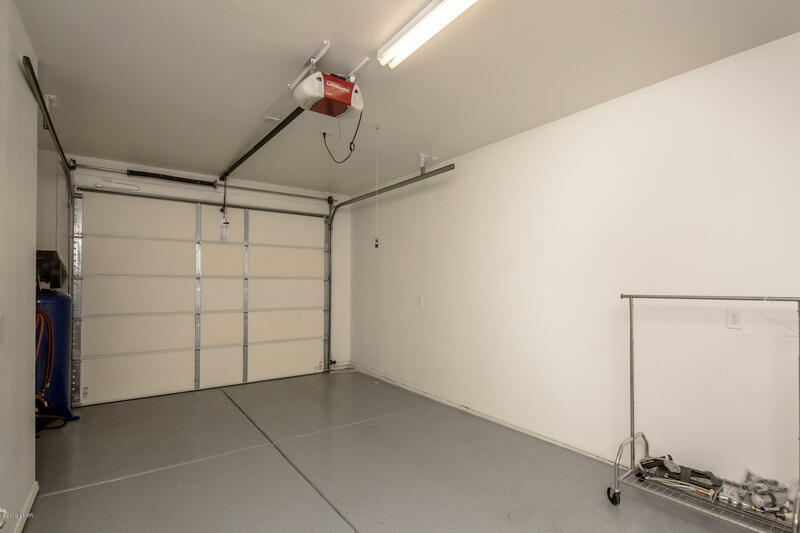 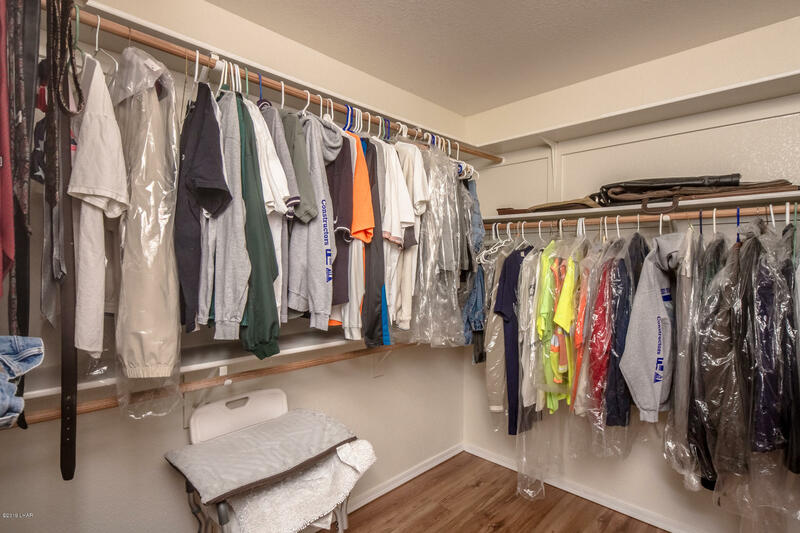 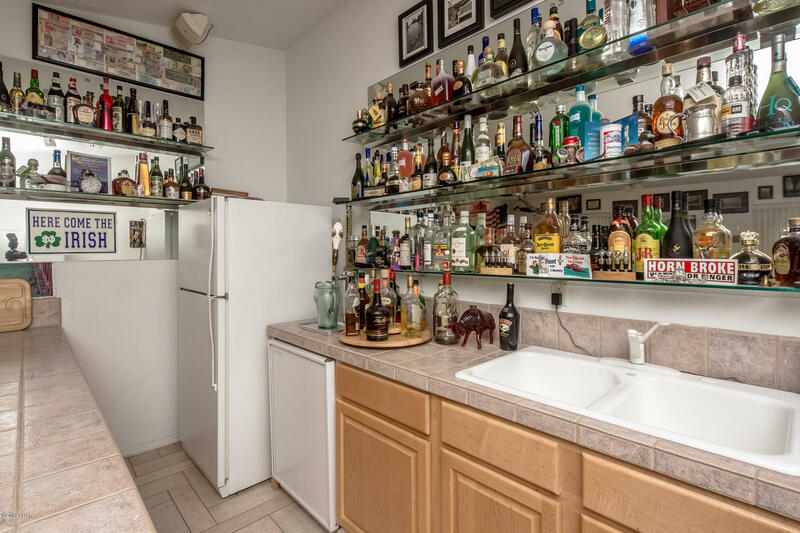 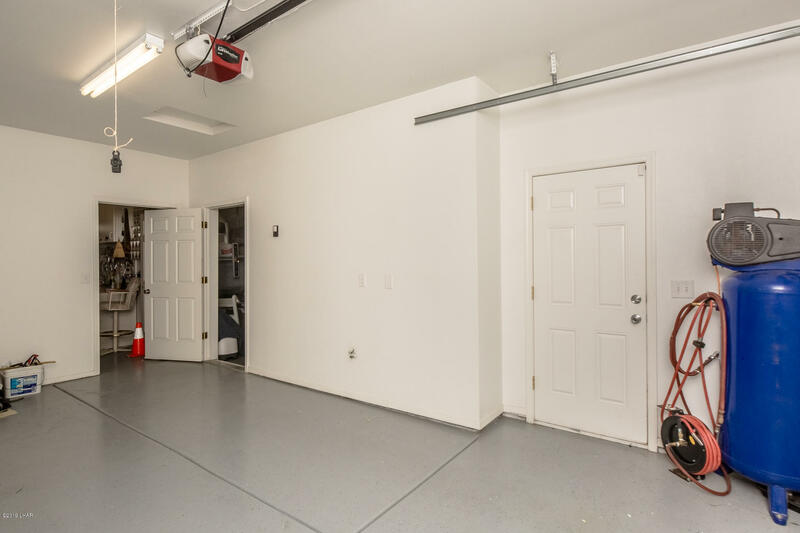 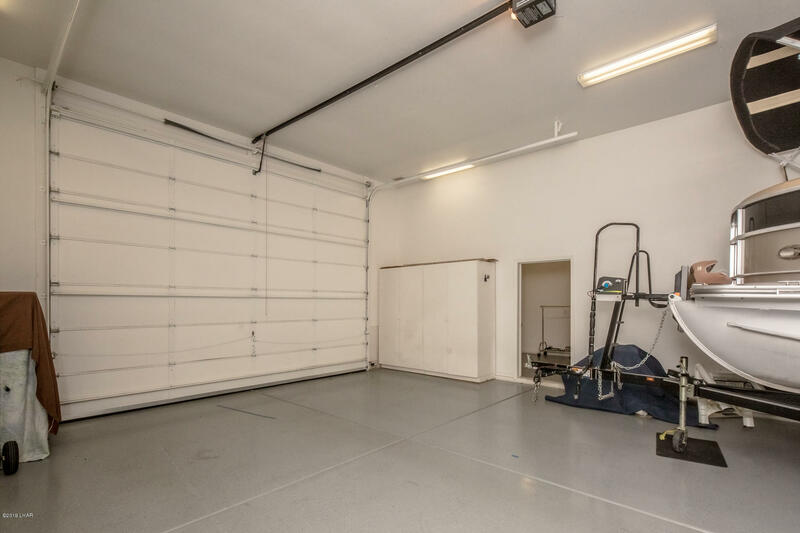 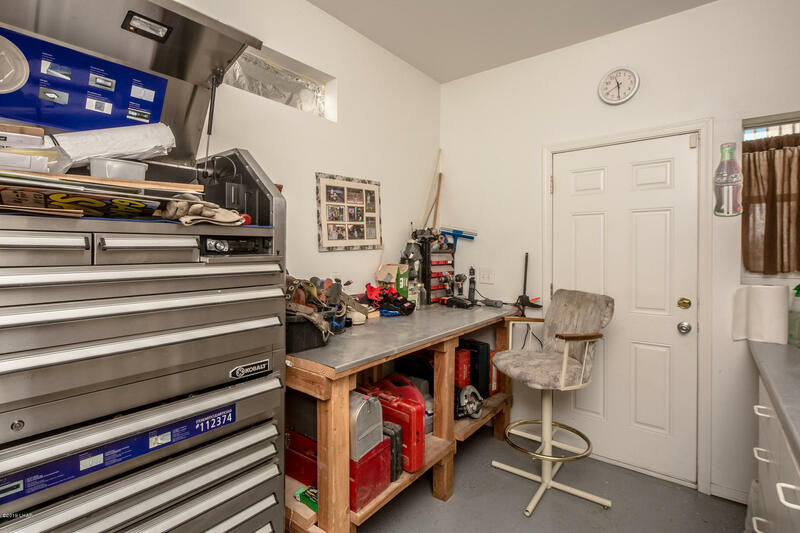 The garage can easily fit the essentials and plenty of fun extras, boasting at 1,994 sq. 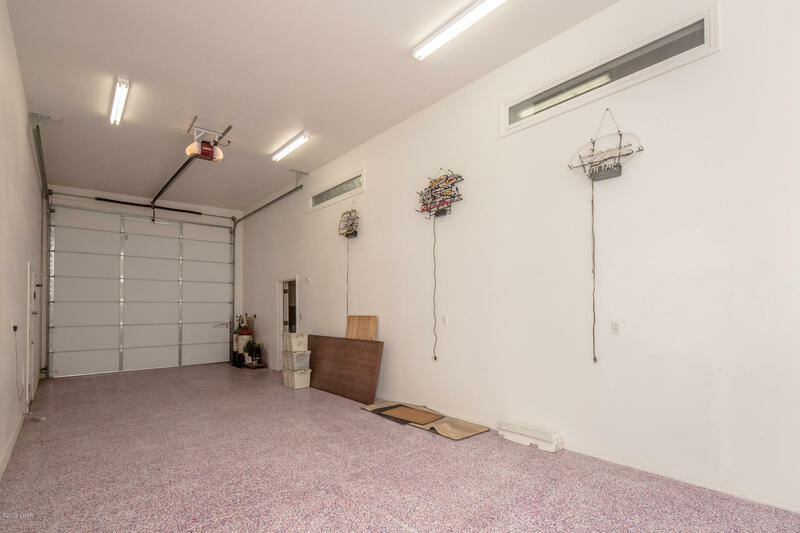 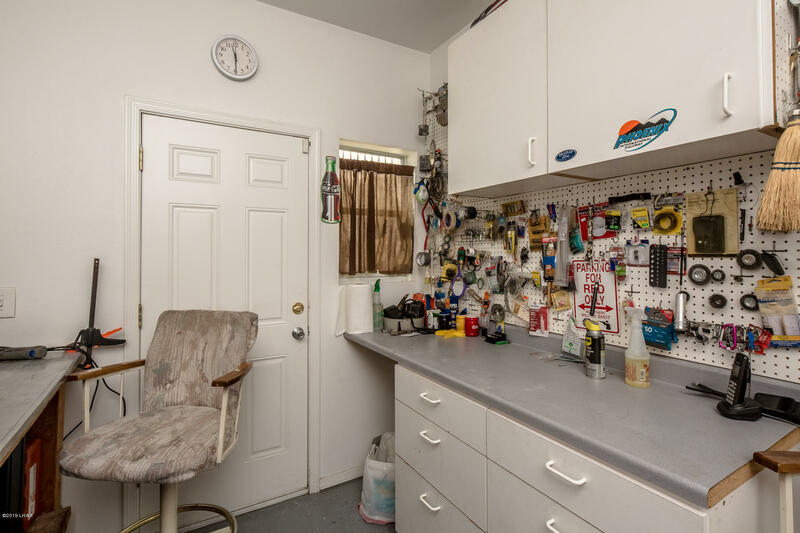 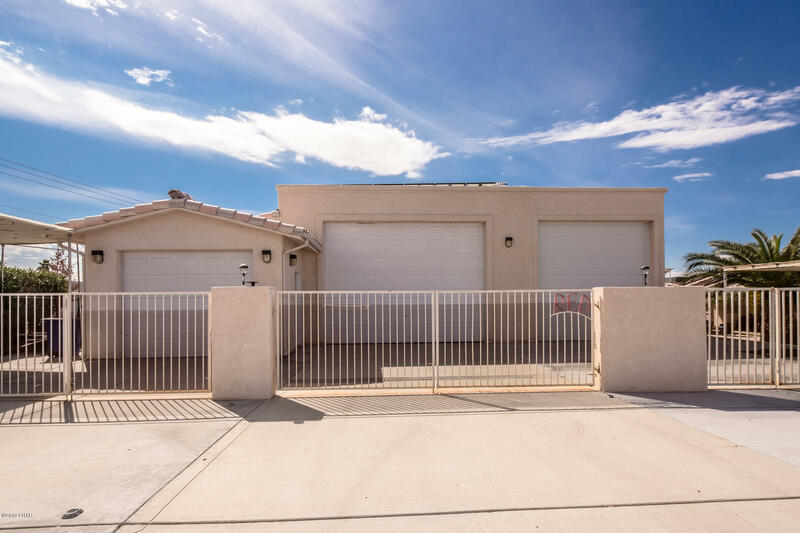 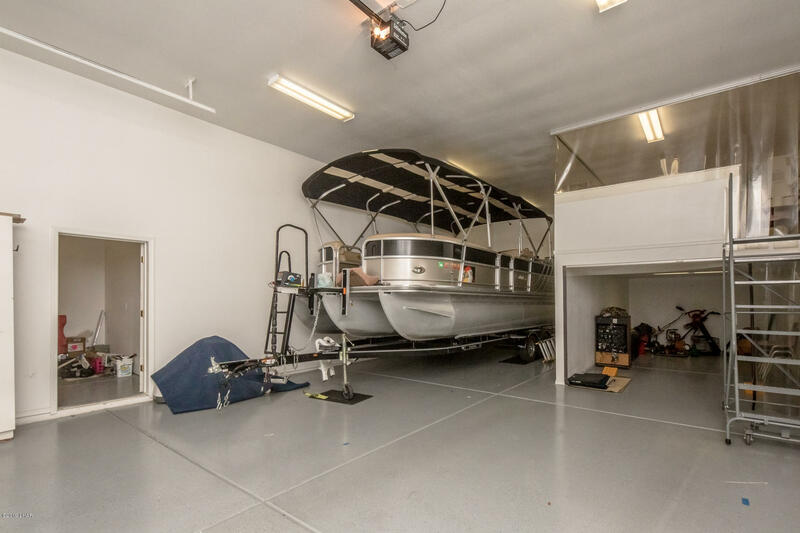 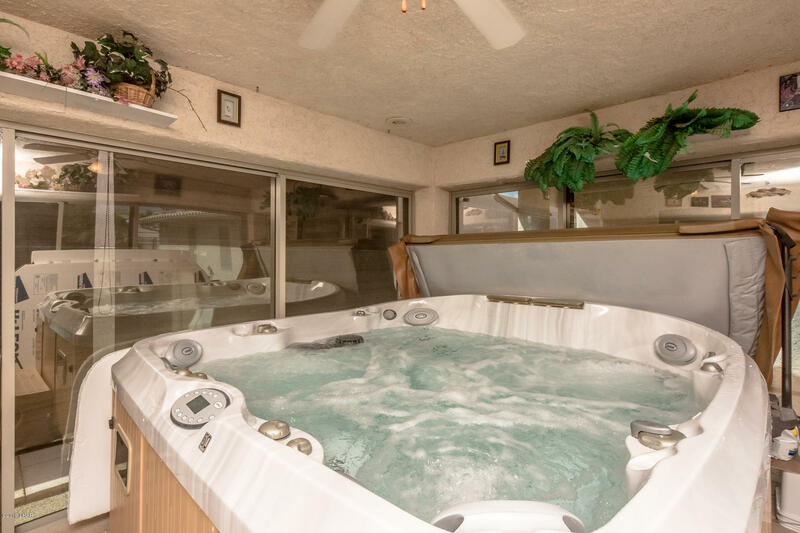 ft. Nest your RV comfortably in this huge garage and easily park your boat or Can-Am after a day out in Lake Havasu. 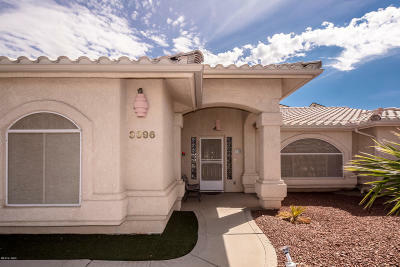 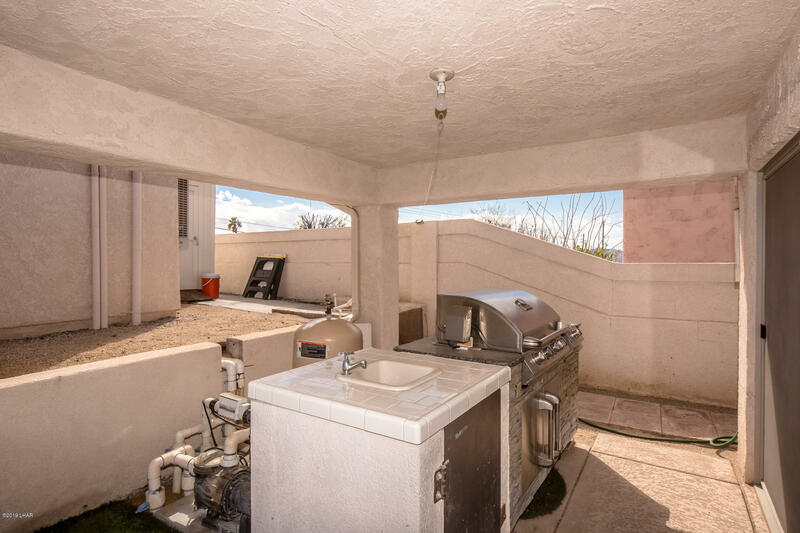 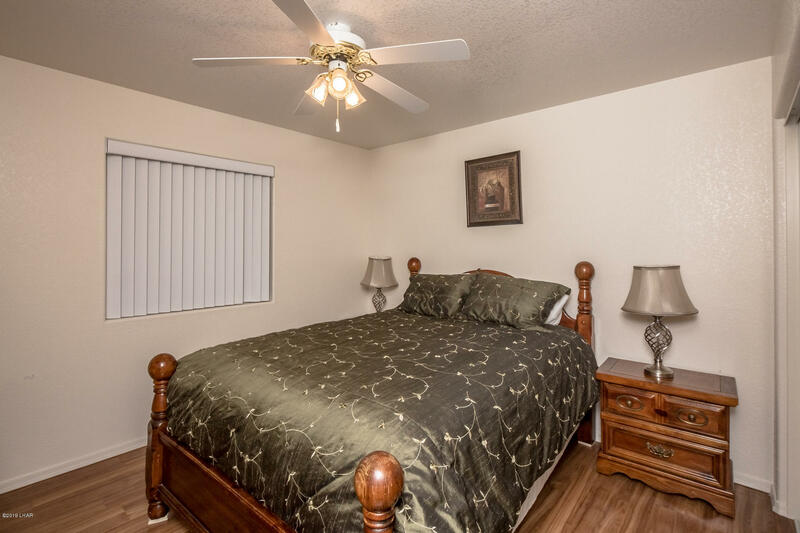 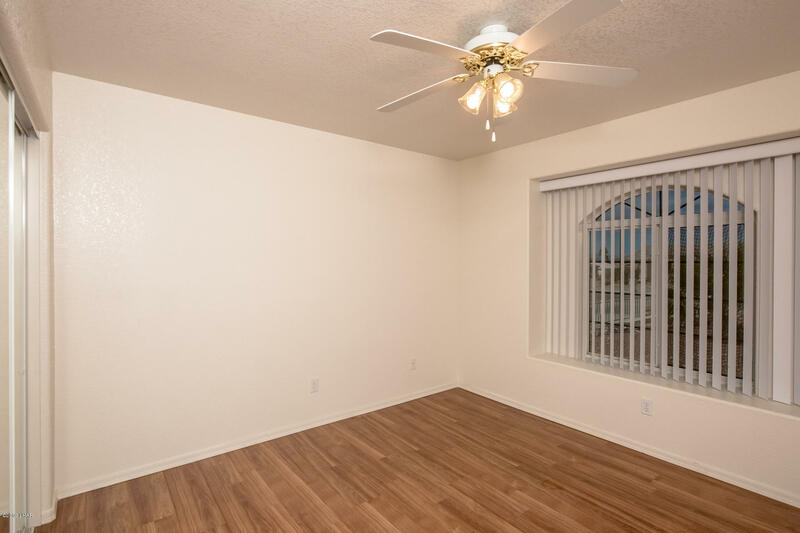 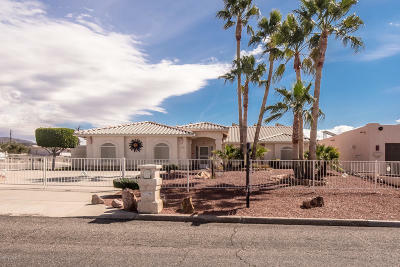 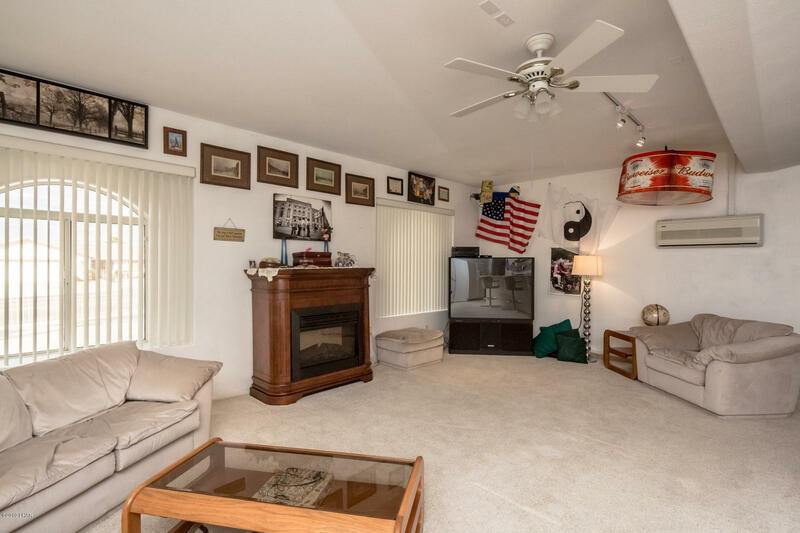 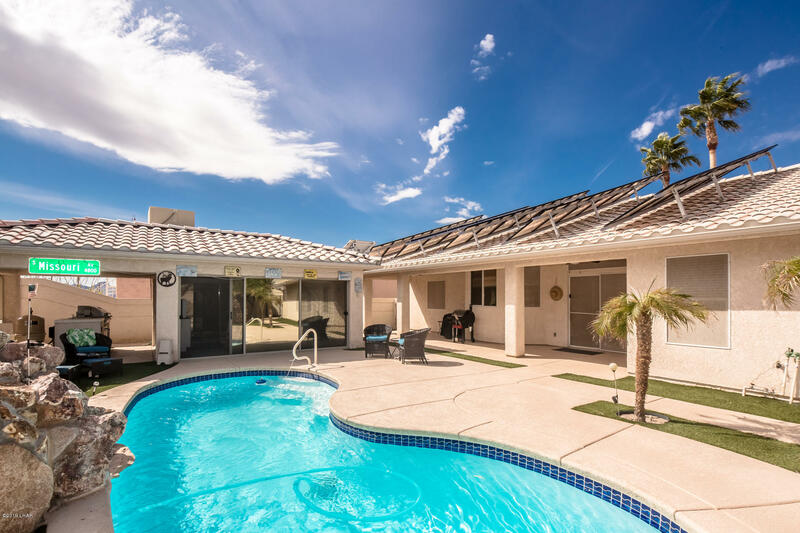 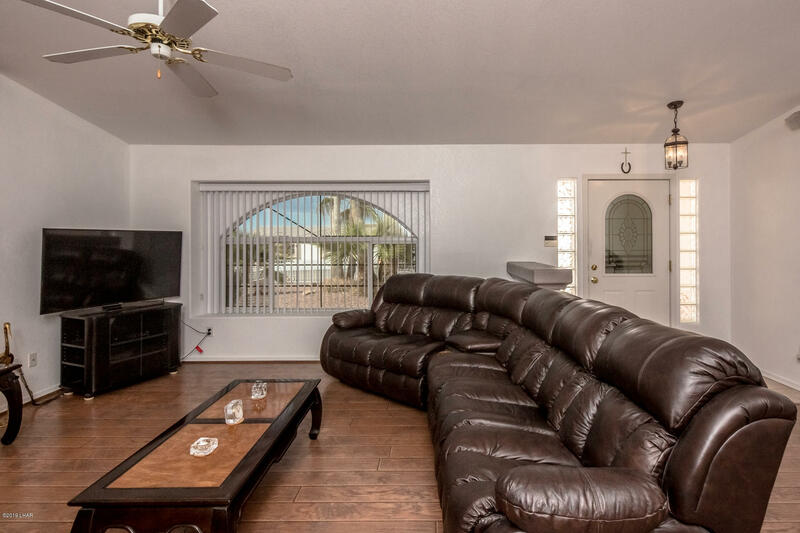 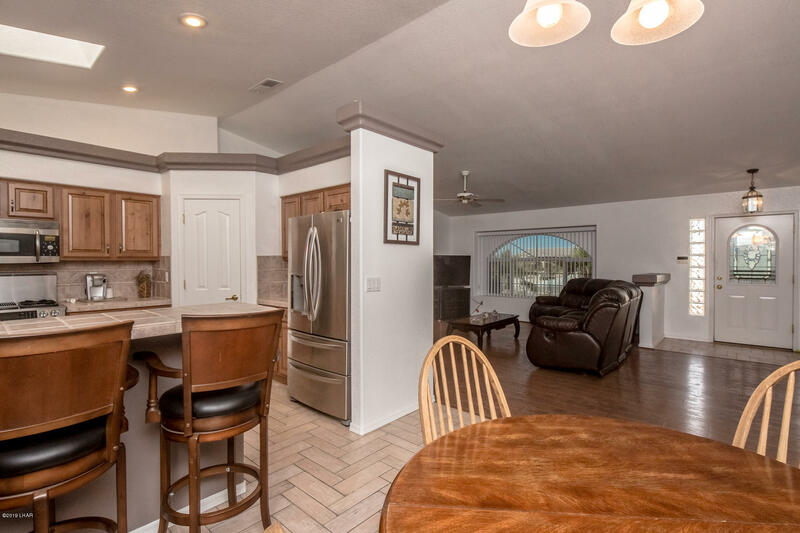 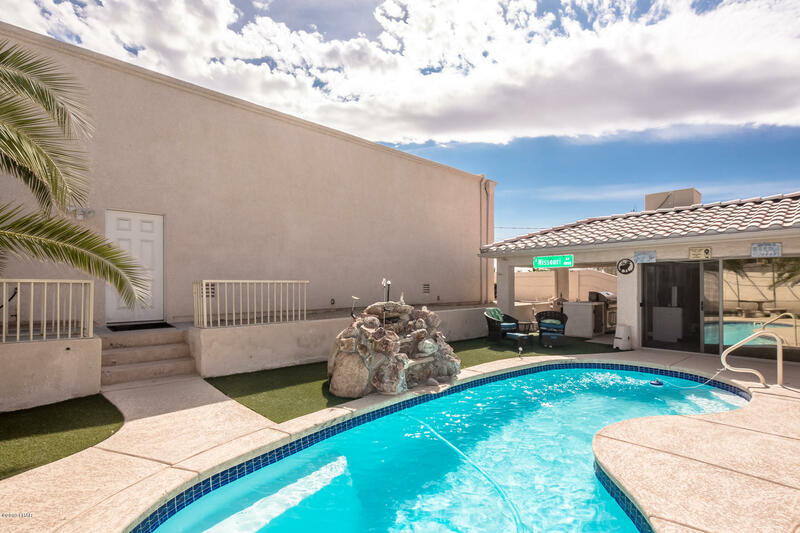 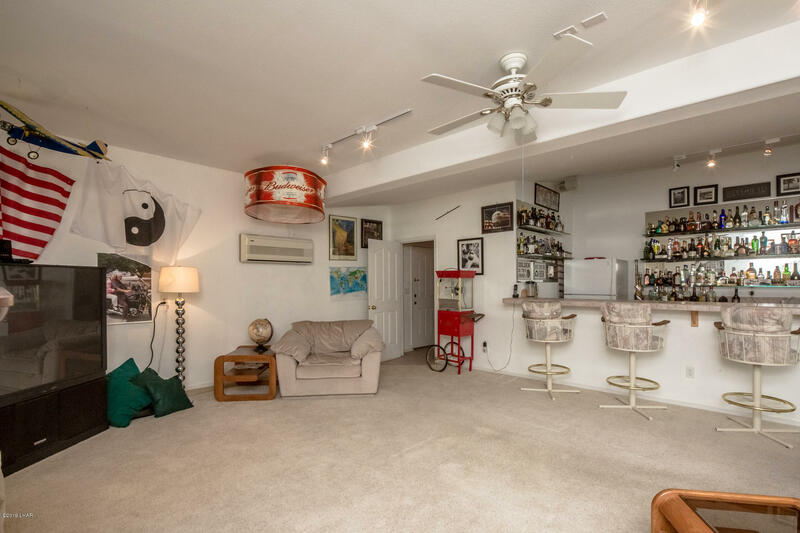 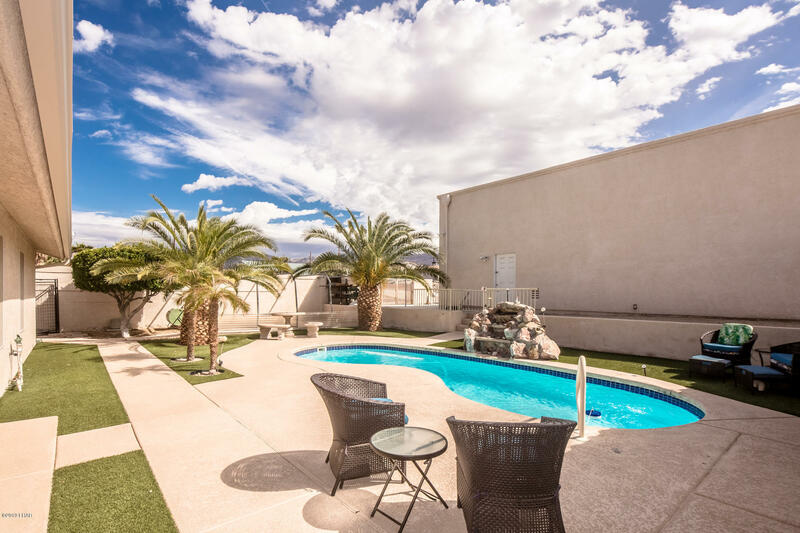 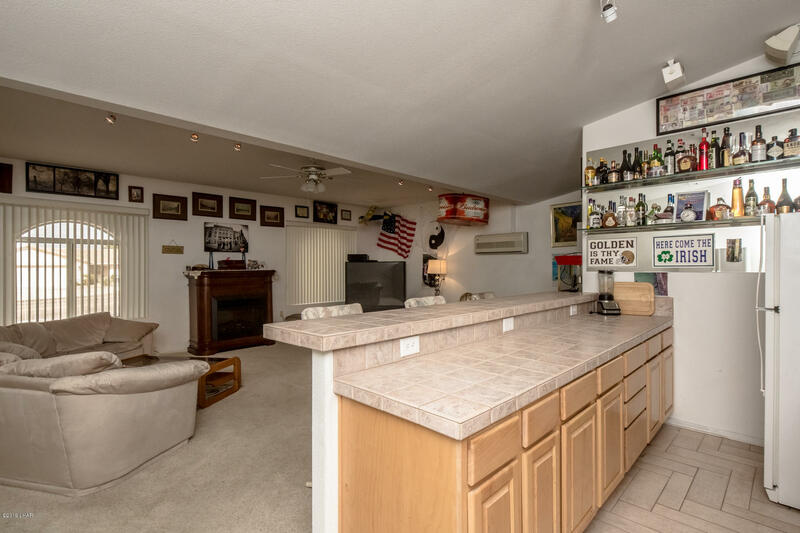 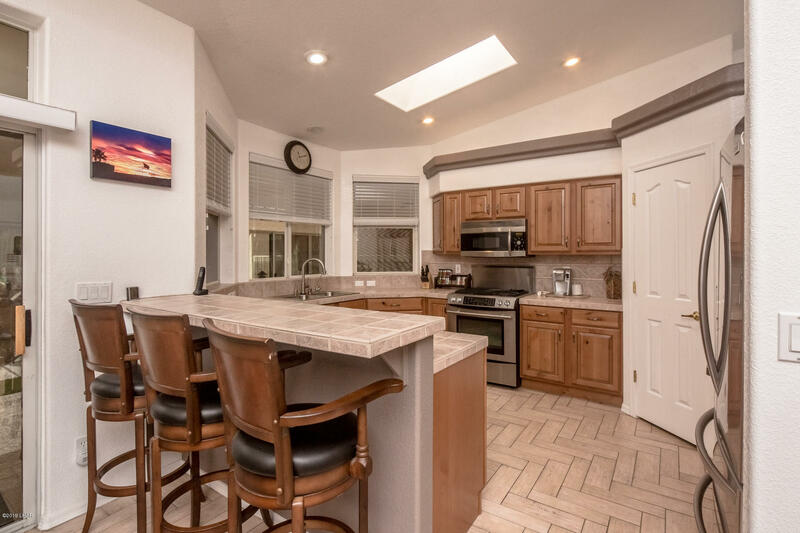 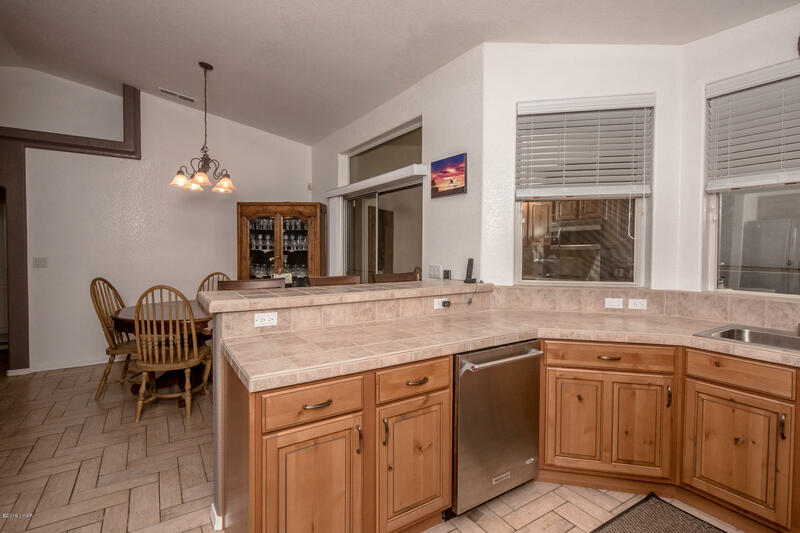 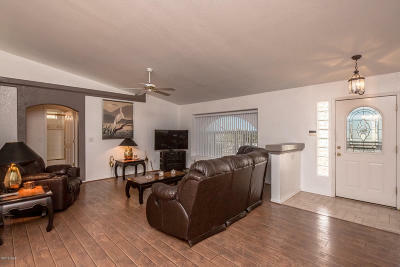 This home has everything you need to live the Havasu life and with low utility bills you can't ask for more!